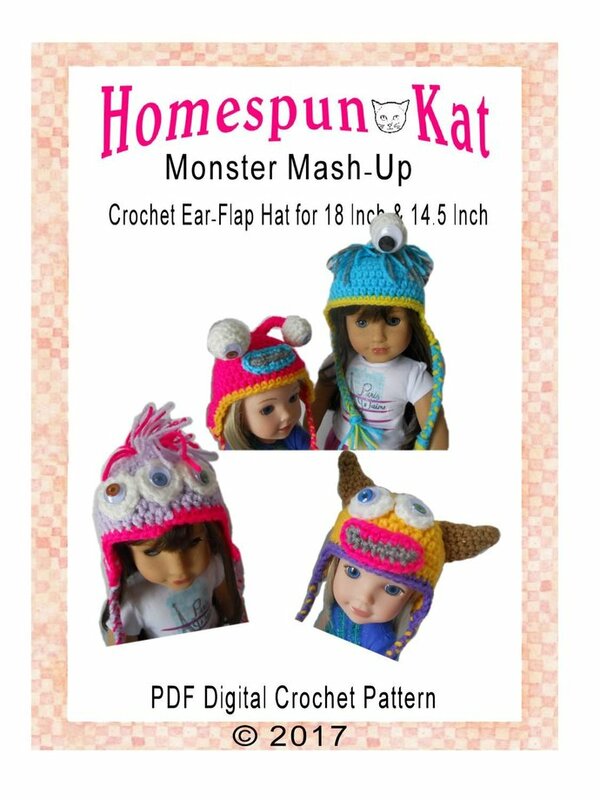 Monster Mash Up Ear Flap Hat for 14.5 Inch Dolls and 18 Inch Dolls. This is a instant PDF Digital Crochet Doll Clothing Pattern. A variety of ways this adorable hat can be crocheted up to feature one eye, two eye, three eye, antenna with ball eye. As well as a mouth, horns and hair. Or just crochet the hat up plain. It's all up to your imagination! 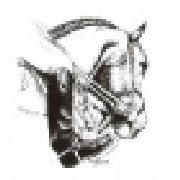 This is a PDF digital download. No physical pattern will be mailed.